Hiring CDL A OTR Company Driver Great Benefits In The East Hazel Crest, IL Area! 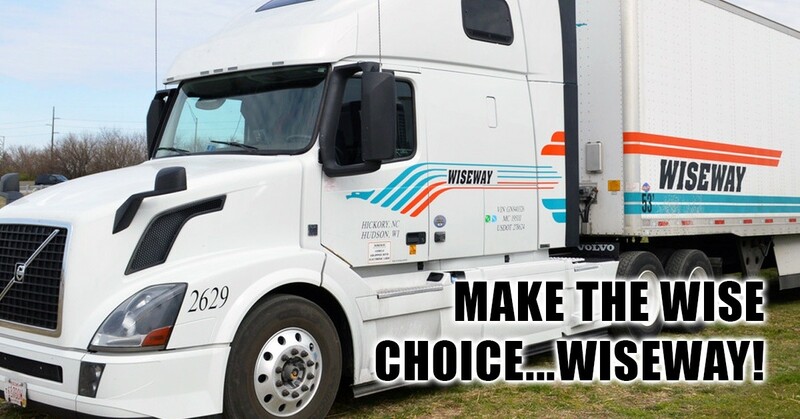 Hiring CDL A OTR Company Driver Great Benefits! Tired of staying out weeks at a time and still not getting miles? Maybe it is time to consider working for a carrier that will work with you to make your time out profitable enough so that you can go home more often. Our established lanes provide that drivers get home on a weekly basis and long length of hauls makes sure that our weekly mileages remain high. Drivers average 2700 - 3100 miles per week and are home every 5 - 7 days.